The Exchange! 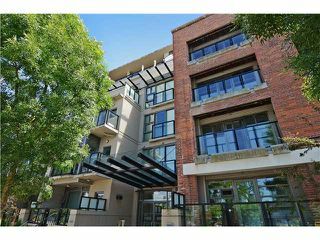 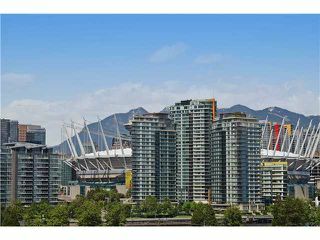 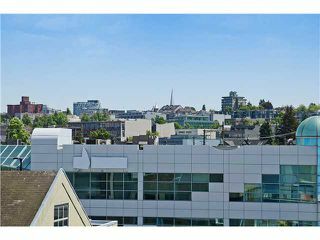 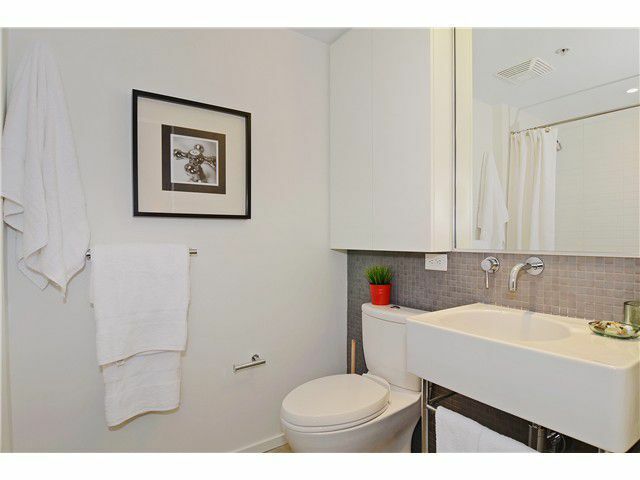 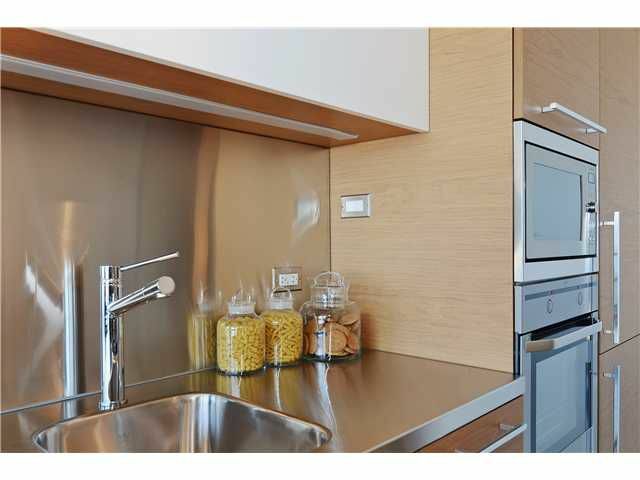 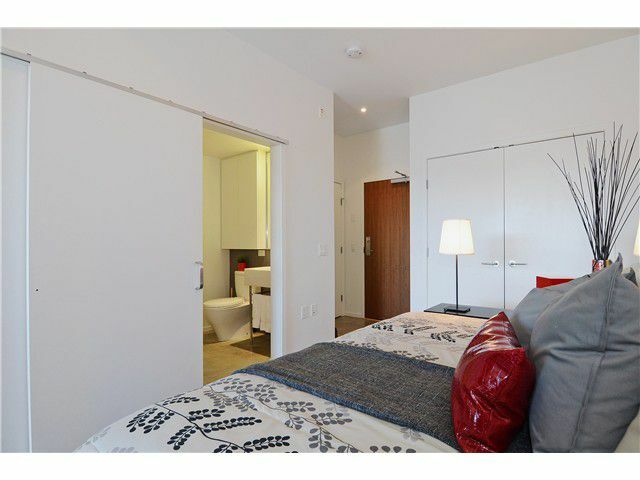 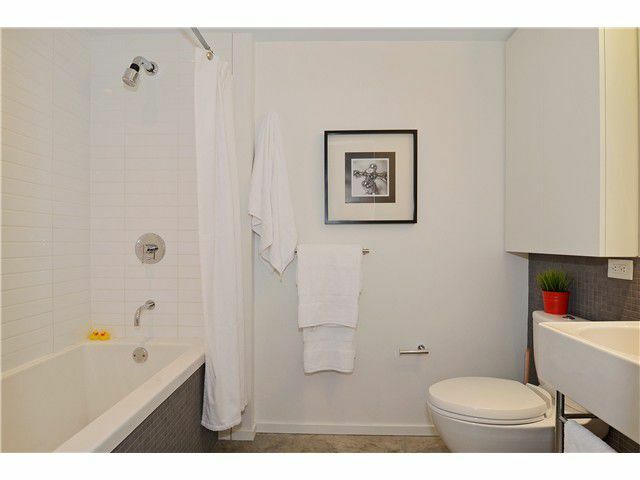 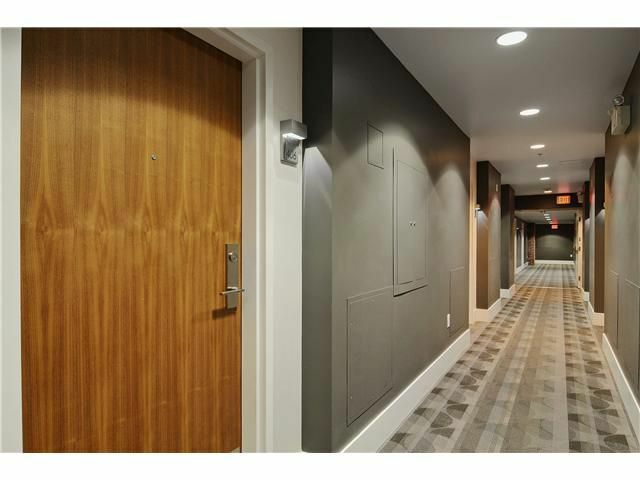 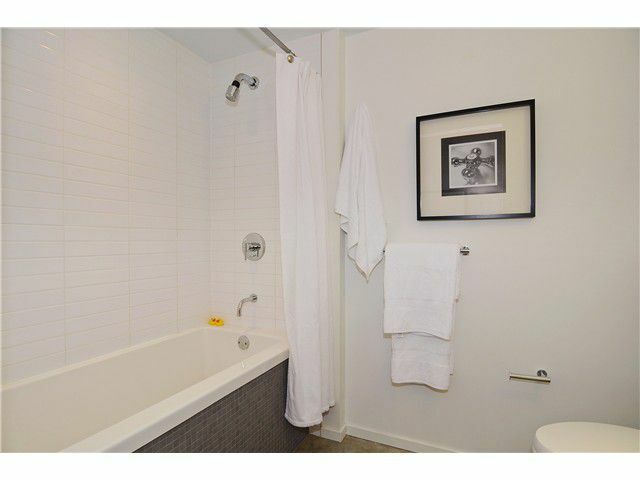 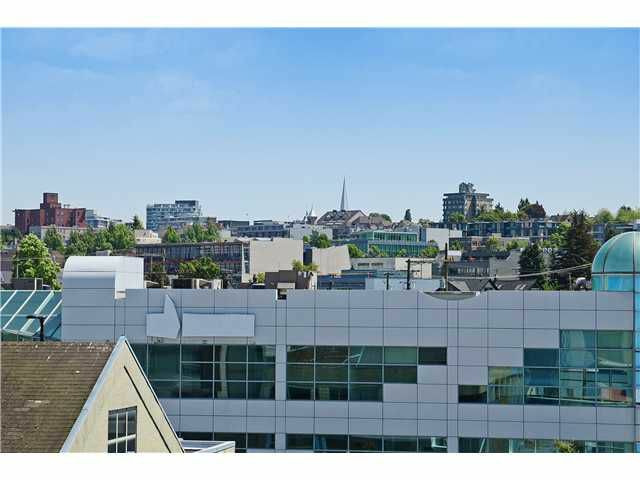 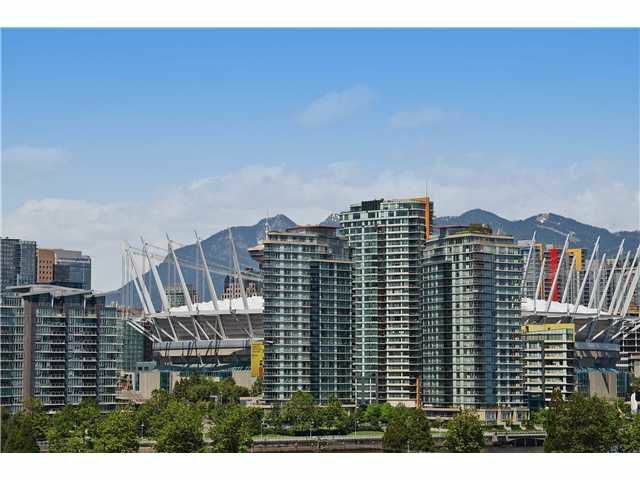 Fantastic contemporary studio right the heart of Vancouver's most vibrant new neighborhood, Olympic Village in Southeast False Creek! 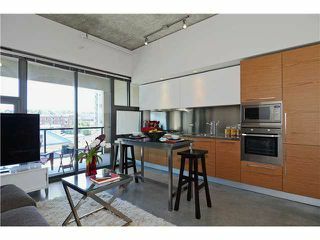 Award winning Aida Pereira design, integrated appliances, Dada kitchen, over height ceilings, polished concrete floors and a fantastic layout are just some of the features in this ultra-contemporary home! 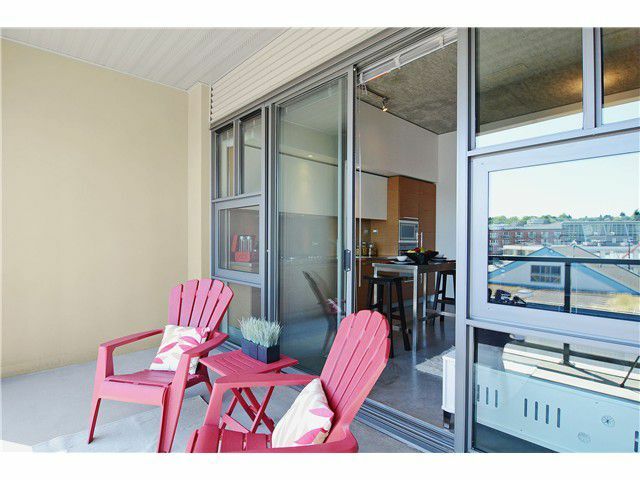 Huge huge covered deck. 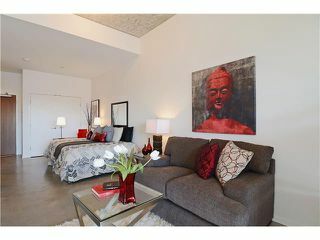 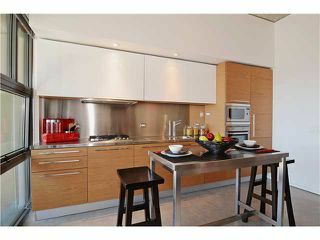 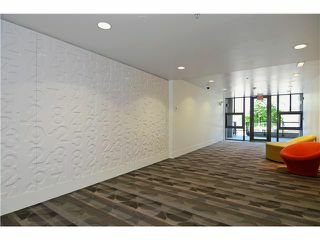 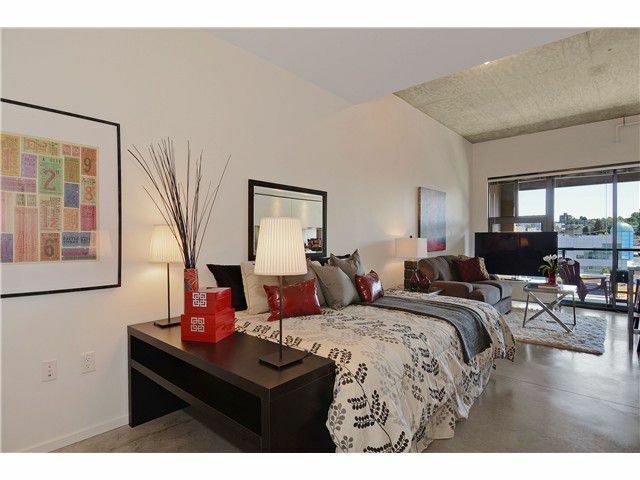 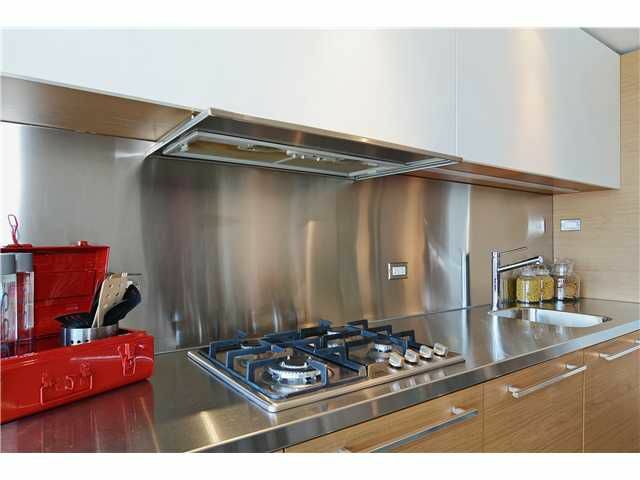 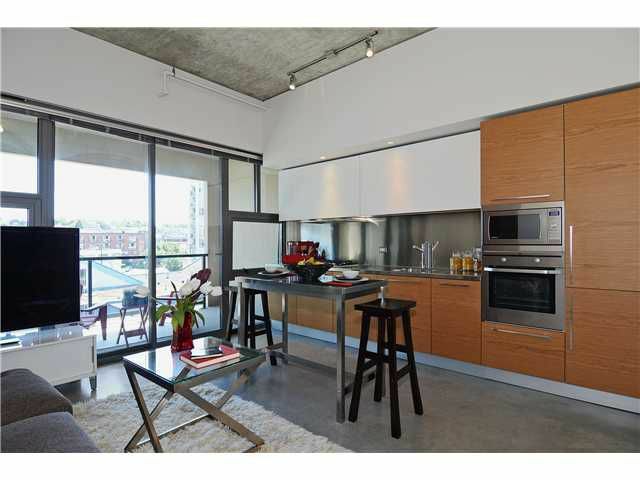 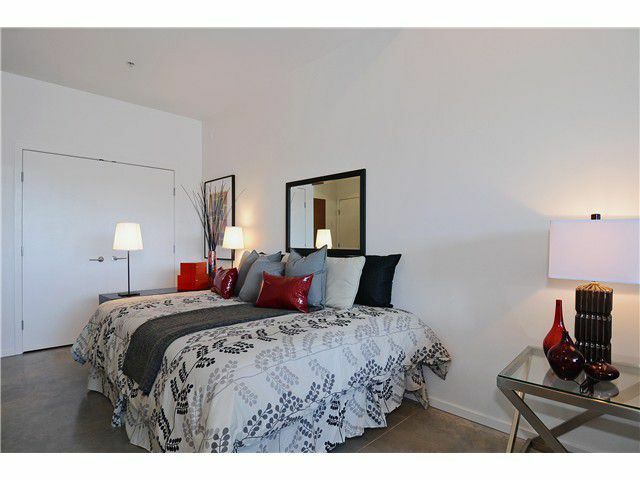 Beautifully maintained complex with common a roof top terrace w/ BBQ, bike room, & social lounge. 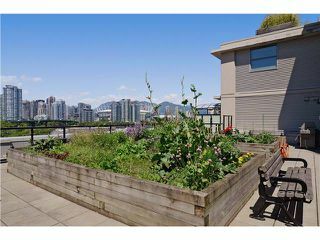 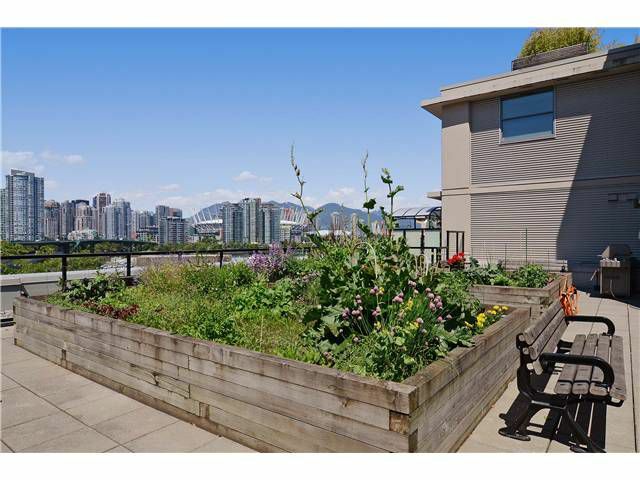 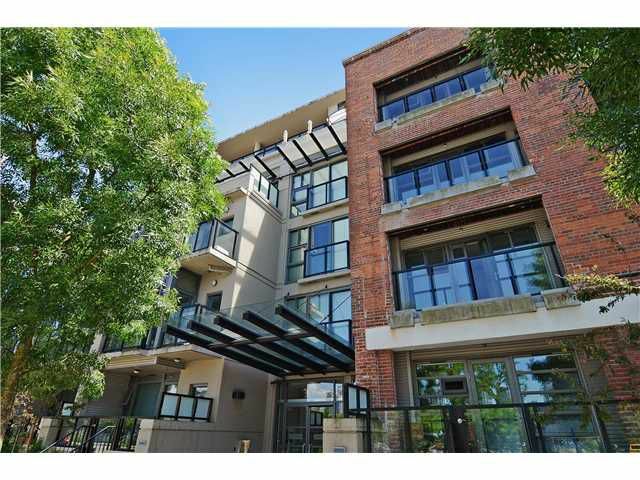 Minutes walk to Urban Fare, Canada Line, Community Center, Shops & Seawall! 1 locker included. 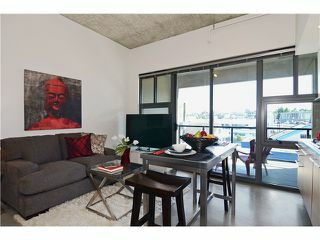 Pets and Rentals welcome. This is amazing value as your first home or as an investment.